Located at 3500 feet elevation, our easily accessible 2 story cabin offers 2 bedrooms and breathtaking views. 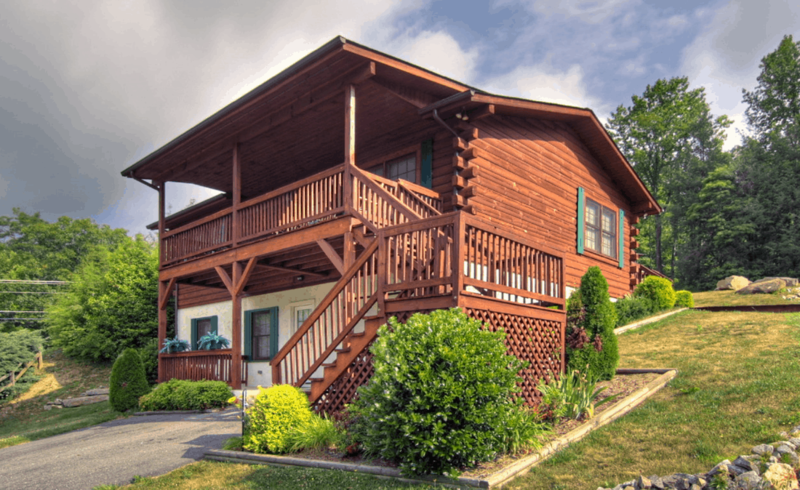 Our vacation home is pet friendly (dogs under 35 pounds) has two bedrooms and overlooks the beautiful Smoky Mountains. We offer cable TV, free Wifi, phones, central heat/air & a full kitchen. We also have a game room, picnic table and gas grill.